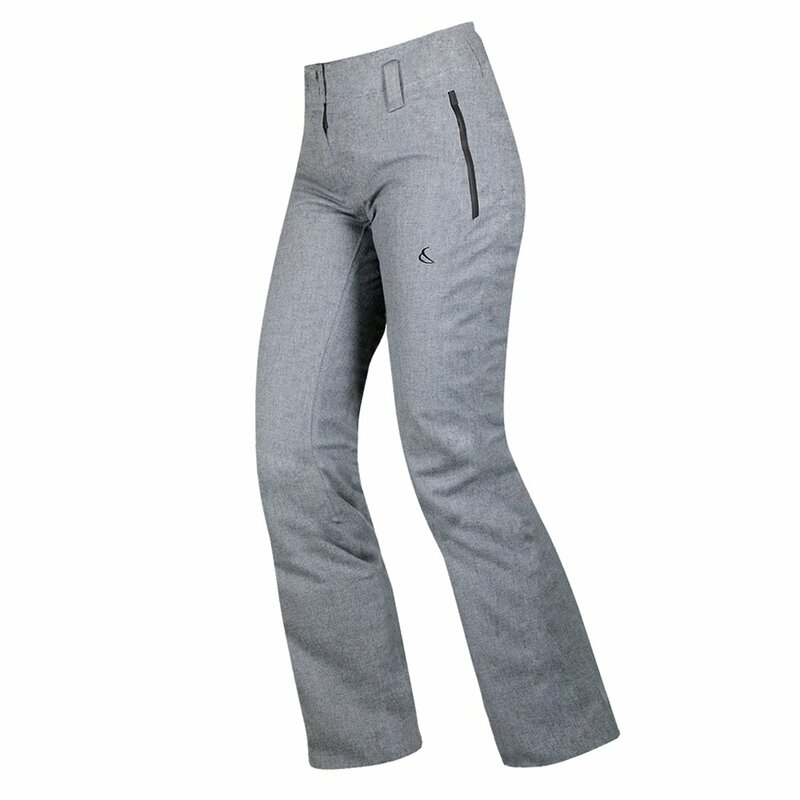 Imagine if you took the best features of ski pants and gave them a luxurious winter finish. Well, that’s the Capranea Casanna Wool Insulated Ski Pant, since it has all the features you need for extreme winter skiing in a soft wool fabric that’s perfect for winter wear. You’ll stay dry even if the storms don’t stop for days since these women’s ski pants are totally waterproof with a 20K rating. Mid-level insulation keeps your legs moving freely in chilly temps, and since the Capranea Cassana Wool Insulated Ski Pant is made from a fully stretchable fabric, they’ll keep you supremely comfortable, too.